The independent front and a modified rear end, blackened bi-xenon headlights – with the Porsche Dynamic Light System (PDLS) as standard – and exterior lettering in silky black gloss are subtle yet unmistakable features of the new top models. The name says it all: at Porsche “GTS” stands for Gran Turismo Sport and has promised outstanding Porsche performance ever since the legendary 904 Carrera GTS dating back to 1963. 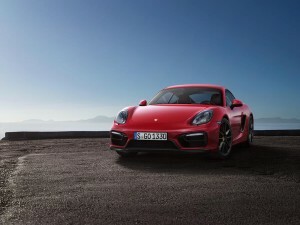 According to Berlin Observer, With the new two-seaters Porsche is renewing its commitment to authentic sports cars for both the racetrack and everyday use.